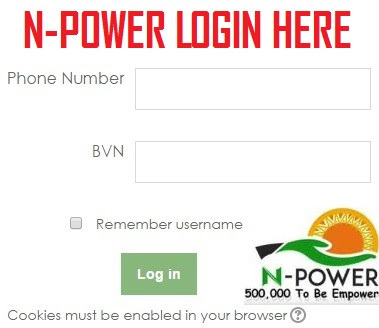 Have you been waiting endlessly for the almighty Npower test to come and yet nothing? Do you still want to participate? Take your test if you truly registered for the scheme.